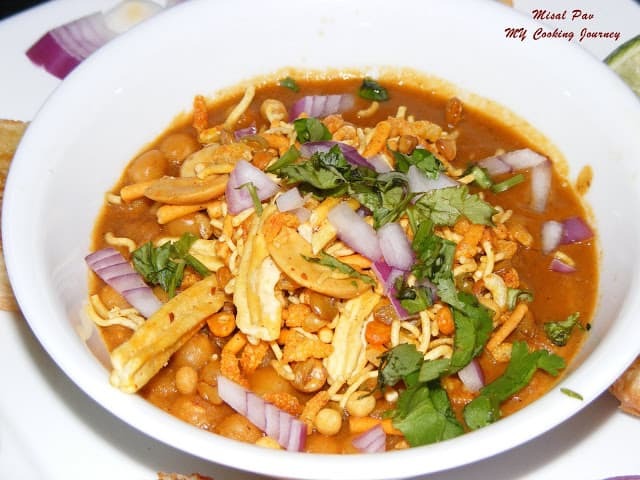 Misal pav is a very famous street food of Maharashtra. I have never tasted this before I made this today for the South North Challenge. This is my second month of participating in the challenge. 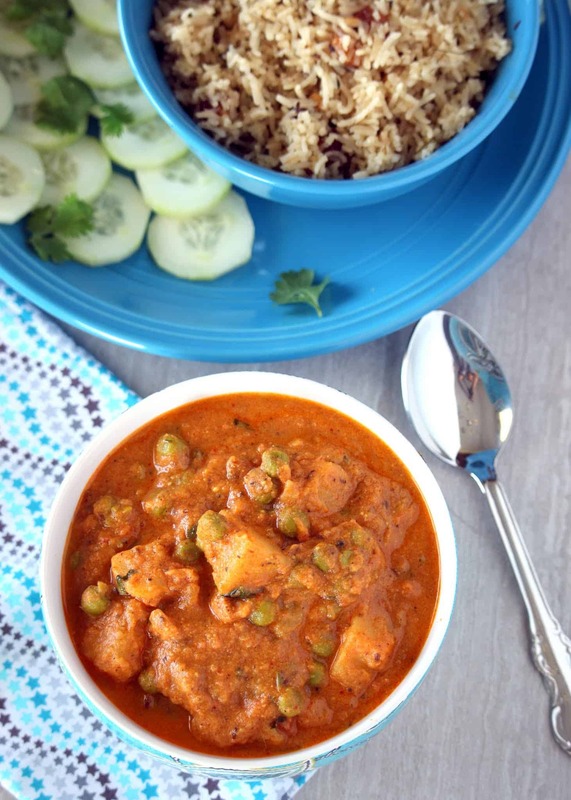 Our friend and fellow blogger Divya pramil from you too can cook Indian food started this amazing challenge where she divided the whole India into North and South. Based on our culinary expertise, we are either in the North team or in the South team. I belong to the South team and that means that I have to make the dish that the North team challenges us to make and it works vice versa for the other team. 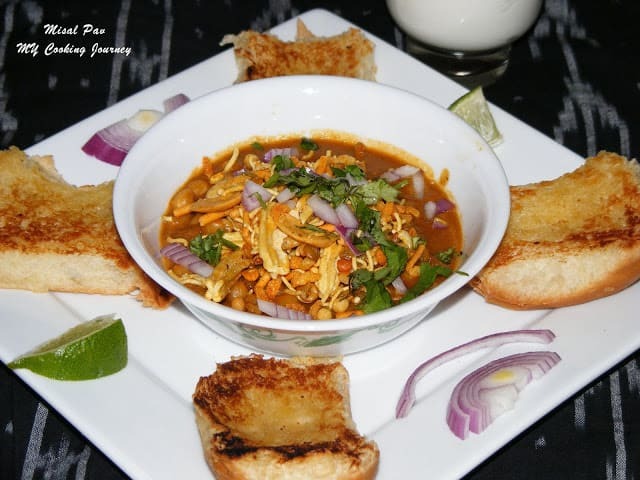 This month one of our favorite person and blogger Meena aunty from Random ramblings has posed us the challenge to make this amazing street food Misal pav. It always gets very interesting when we make something that we have never tasted before. So, a little description of the dish that I made today. 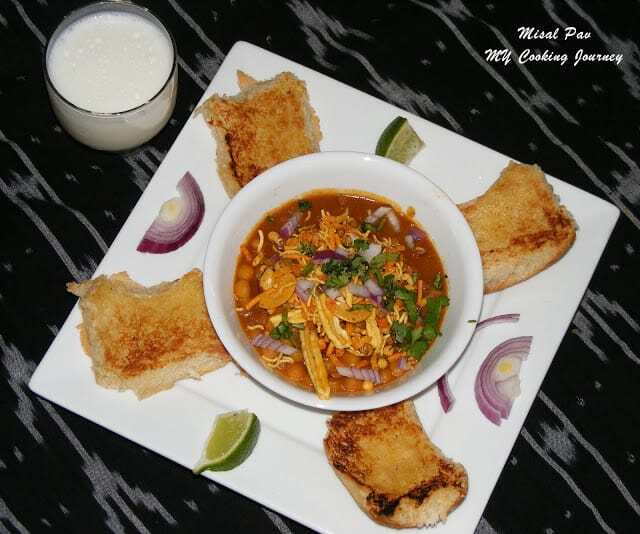 Misal is a spicy curry made of sprouts or peas and chili gravy. 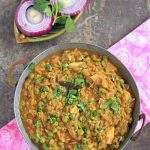 Traditionally the Misal has two components to it, one is the thicker part ‘matki’ that has the cooked peas or sprouts in it and the other one is called the ‘kut’ that is the spicy, watery gravy. 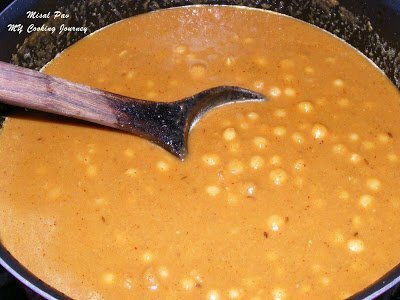 Today though Meena aunty taught us an easier version that has both the matki and the kut together as gravy that is topped with crunchy farsan or hot mix. 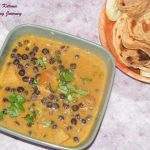 This dish is served with pav (Indian bread). 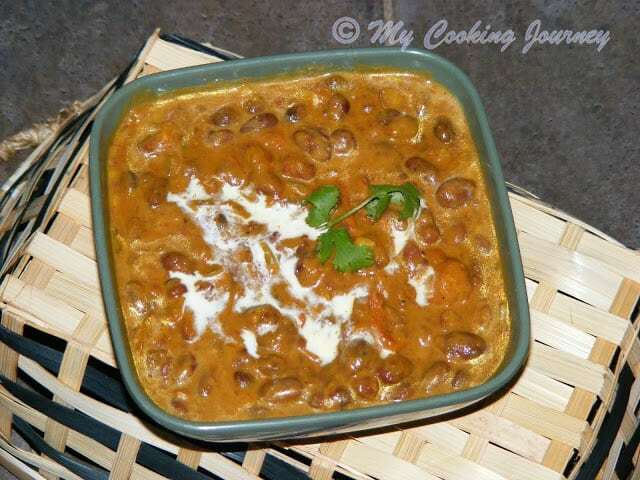 Since it quite a spicy dish, I also served this with Lassi (sweetened buttermilk) to cool down the palate. Hope all of you enjoy this dish as much as I did. 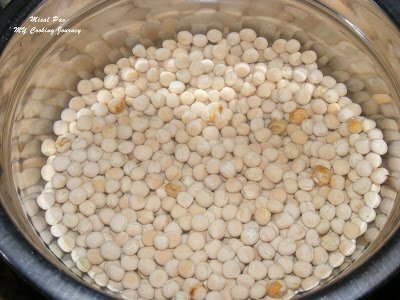 Wash and soak the peas overnight in water. Next day, drain the peas, add fresh water and cook in a pressure cooker for 2 whistles. The peas should be cooked soft, but it should not be mushy. Keep aside. 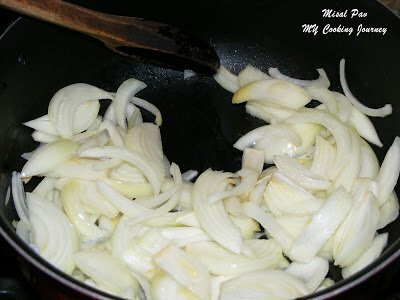 Sauté the onions until brown and translucent. Now add the green chilies and Ginger garlic paste and sauté for 2 more mins. 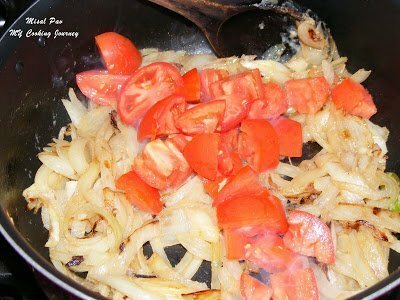 Now add the tomatoes and cook until it softens. 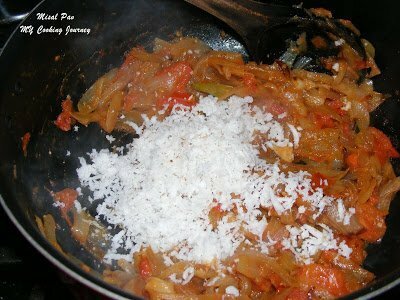 At the end add the coconut and fry for couple of more minutes and take it off the flame. Cool down a bit and grind it into a smooth paste adding little water if needed. 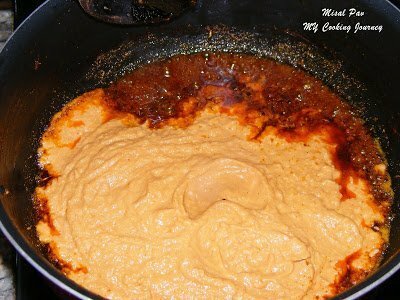 Heat the oil in the same pan and add all the dry masala powders with the cumin seeds and sauté for about a minute in low heat. Take care not to burn the masala. 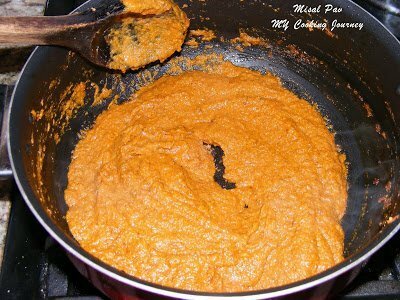 Now add the ground masala paste and sauté it well. 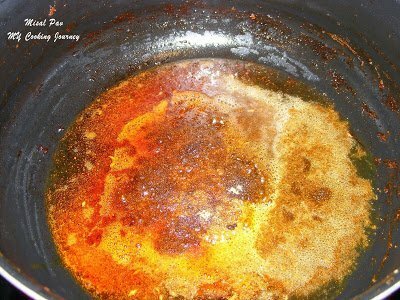 Cook for few minutes (for about 8- 10 mins) covered, until the oil starts to leave the side of the pan. 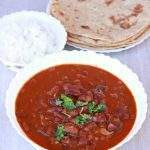 It is important to fry the masala well to ensure the maximum flavor in the recipe. Do not add salt now because then it will splatter all over the place. Add the salt and the cooked peas and mix well. Add water to make it into gravy like consistency. Let it boil for few minutes (about 5-8 mins). Now the gravy is ready for assembly. Toast the pav buns either in butter or olive oil. 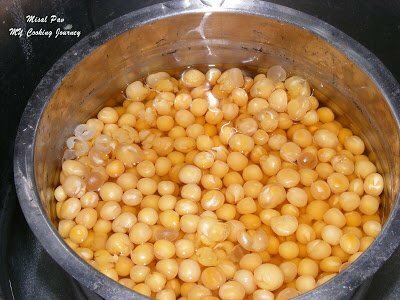 In a bowl add the gravy and top it with about ¼ cup of farsan. Now add a little more gravy on top. 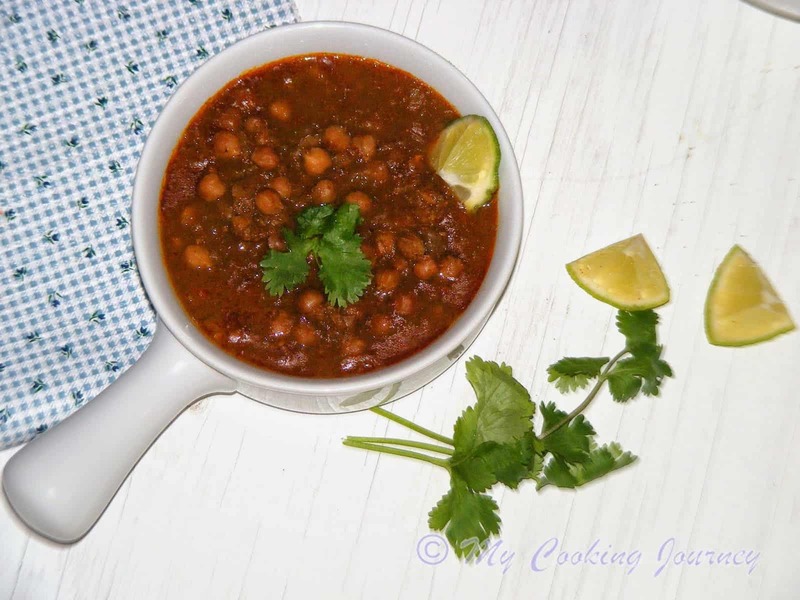 Garnish with chopped onions and cilantro and serve with the toasted buns. I also served it with sweet lassi to cool down the palate from all that heat. 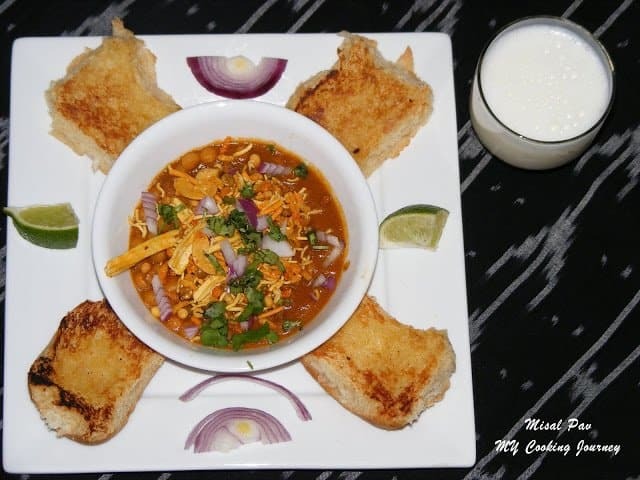 wow…drool worthy..nice step by step pics too..well done dear..
awesome 🙂 misal pav looks yummm .. drooling !!! Just entered this dish in your event ! lovely event and space. happy blogging ! Well done, lovely platter and inviting misal pav, i wont get bored of this yummy street food. Wow!!! looks so delicious and yummy. Step by step pics are awesome.Commendable efforts and loved your idea of serving with buttermilk. Thanks Shalini! The lassi was really helpful, as the dish was little spicy.. 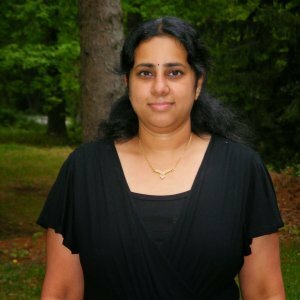 Thanks Viji ! 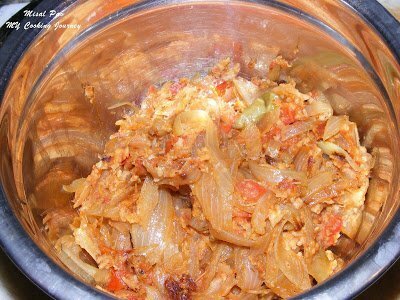 It was really good recipe and very different from what we are used to. Ha ha ha…Thanks Aunty ! Thanks Divya ! In fact we are very appreciative of your idea for starting this challenge. 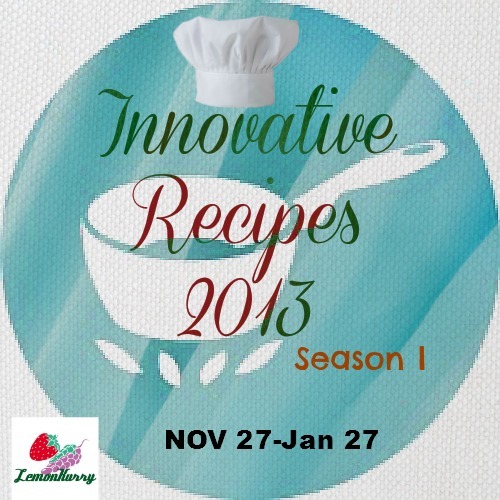 It definitely opens up a lot of possibility to learn new cuisines and dishes that we have never made or tasted before. Nicely done!!! I am still on the planning phase of doing it!!! Yours is looking so tempting and delicious!!! 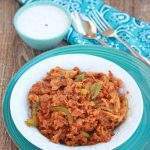 sandhya akka , lovely presentation and the colour of misal is tempting……………..
i am sure you would do it really well too Priya. 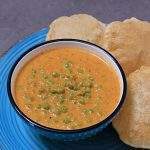 Agree pallavi, just mop the gravy with a piece of bread and slurrrppppp !! Hello, we found your blog on Foodie Blogroll and wanted to say 'hi'. You have an amazing site, especially love the step by step pictures. We would like to invite you to share your posts at Food Frenzy for additional exposure. Very perfect misal pav. Looks too tempting dear. 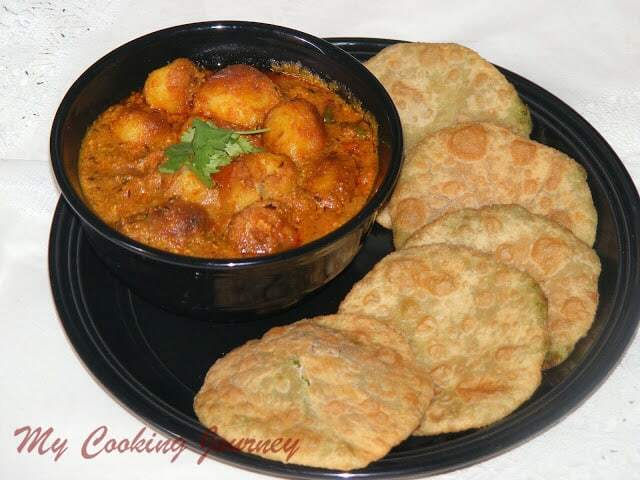 Lovely clicks.It looks yummy and mouth watering. 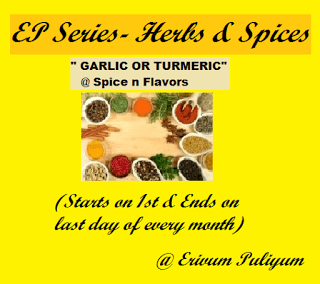 Very neat presentation and tempting clicks…Perfectly made! Thanks PJ! Glad that we all learned a new recipe! Very inviting and mouthwatering misal pav u made dear. Very tempting Misal!! 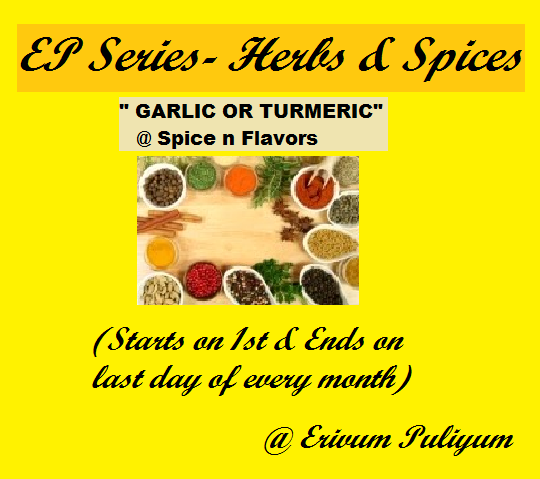 thanks for sending this dish to the Herbs and spices event on my blog.